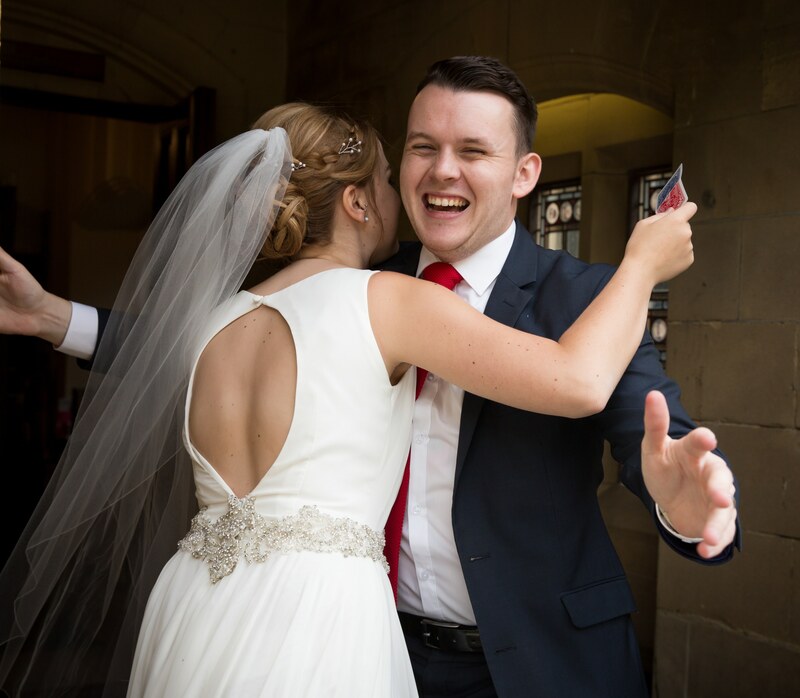 When booking quality entertainment for your wedding, corporate event or private party, it’s essential you book not only a great magician but someone who you like and someone who you can trust with your guests! In my opinion, reading reviews from previous clients is an absolute must! I absolutely love receiving feedback that my clients give to me after their event. Reading the lovely comments is genuinely amazing and has even almost brought a tear to my eye on occasions. To think that I can make such a huge impact on the biggest day of someone’s life, words can’t describe that feeling! Don’t forget, I tell lies for a living, so you should definitely read my reviews instead! “Me and the new husband had the honour of having Luke at our wedding last Saturday, what a guy!! !